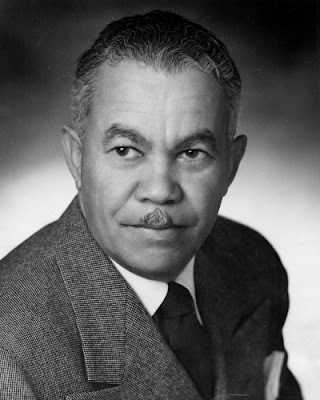 American architect of the 20th century: Paul Revere Williams. Born here in 1894, Williams designed thousands of buildings over his five-decade career, from landmarks like the LAX Theme Building, to glamorous homes for the city’s rich and famous, to civic projects and public housing. He was the first African-American to become a member of the American Institute of Architects (AIA), in 1923, and the first to become an AIA Fellow in 1957. 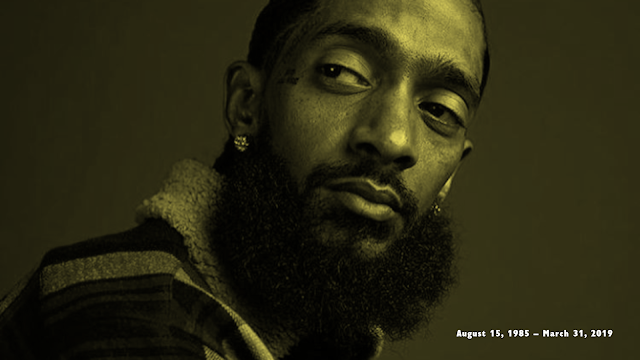 In late 2016 (36 years after his death) he was awarded the AIA Gold Medal award, the institute’s highest honor for architectural achievement, becoming, once again, the first African-American to do so. Williams’ success was extraordinary, given the era he lived in. His work is part of the little-known story of African-American architectural achievement in Los Angeles. 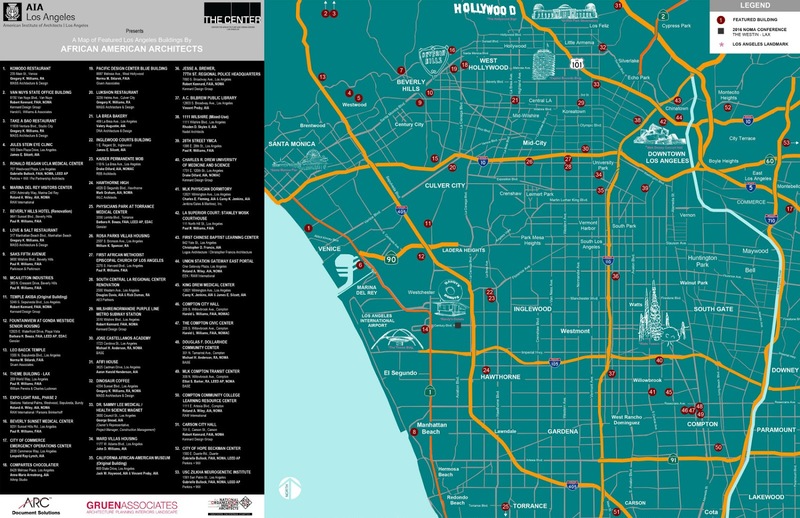 But a recently published map, produced by the Los Angeles chapter of the AIA, aims to change that.